Mannequin Records presents the first of a new serie of compilations under the ‘Death of the Machines’ serie, the dancefloor/experimental oriented side of the label, dedicated to new artists. Connecting music producers from all over the world, this new compilation will unearth names who are already building strong grounds for the future. The future inspire us. We keep our research always open. 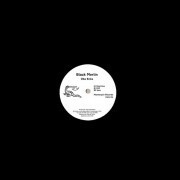 George Thompson aka Black Merlin is joining the family of Mannequin Records with this insane EP for the Death of the Machines, the serie dedicated to new artists ready to smash the dancefloor. 3-tracks strongly permeated by drones’n'noises, EBM basslines and a 4/4 straight technoish kick drum. Mega TIP! Giant Swan are debuting on Mannequin Records through the Death of the Machines serie, the dancefloor/experimental oriented side of the label, dedicated to new artists. Robin Stewart & Harry Wright team up to create an acerbic marriage of energised, aggressive dance music, quaking bass and hypnotic electronic noise. Across a table of machines and pedals, incorporating abused guitar and liberal vocal manipulation, Giant Swan create a cross-breed of hypnotic bass, industrial percussion and disorientating energy delivered with telepathic intricacy. 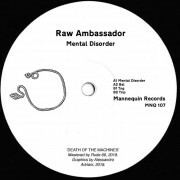 Raw Ambassador steps in again for Mannequin Records series “Death Of The Machines” with a veritable feast of 80`s industrial and primitive EBM bangers. Four trax of Mutant Industrial music designed for spreading disease and bringing disorder in every dance floor around the globe. 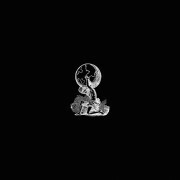 The modern synthwave scene would be significantly poorer without the keen ear and tireless efforts of the Mannequin label run by Alessandro Adriani. Geographically situated within the nerve centers of Rome and Berlin, yet with a musical spirit that easily transcends these boundary lines, Mannequin’s back catalog has been an important component in the modular assemblage that makes up electronics-based independent music in the 21st century, and an important reference point for those who need to defend against the lazy accusations that this such is purely “retro” in its form and content. Recent accolades and accomplishments – being named Resident Advisor’s “label of the month” for May of this year, starting the ‘Death of the Machines’ 12” series, and being given the ‘green light’ for bi-monthly parties at the Säule room in Berghain – have been earned through Mannequin’s unflagging commitment to sonic diversity and Adriani’s own realization that the anxious and sharp-edged sounds associated with, say, the Cold War of the 1980s can convey a completely different message today. Adriani says it best when claiming that “there is no such thing as ‘old’ or ‘new’ music…only the music of now”. With this cogent statement of intent, Mannequin continues to go on exploratory missions to find the best and most relevant aspects of genres like acid, industrial, EBM, post-punk, coldwave and still more. Which brings us to Mannequin’s newest project and 100th release overall: the Waves of the Future double LP compilation, which itself is not a conventional retrospective collection. Case in point – none of the artists appearing on this collection have put out their own releases on Mannequin yet, despite acting as Mannequin’s unofficial ambassadors (via DJ sets and other means). This makes the set even more compelling rather than less so, since it shows how Mannequin fits into a larger picture that includes other scene leaders and label owners including Beau Wanzer, Willie Burns (WT Records), Silent Servant (Jealous God) and Ron Morelli (L.I.E.S.). 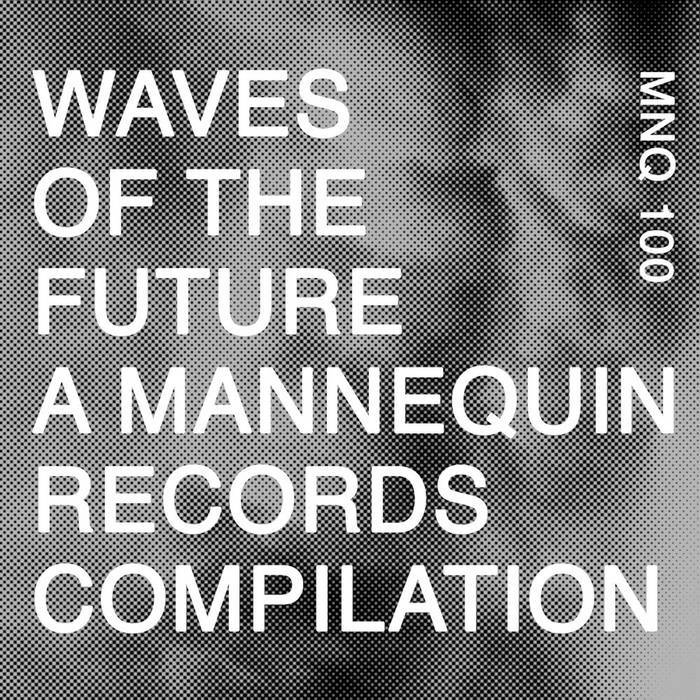 Of equal importance is how Waves of the Future projects a sense of aesthetic resilience and continuity; showcasing just how well the current artists allied with Mannequin employ and re-interpret the sonic lexicon that appears on that label’s reissues of ‘classic’ acts such as Nocturnal Emissions, Bourbonese Qualk, Din A Testbild and Doris Norton.